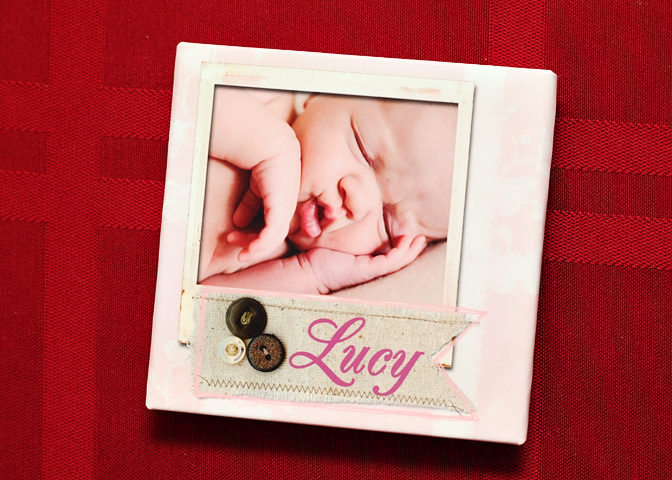 I’ve recently added some adorable items to my product line up. 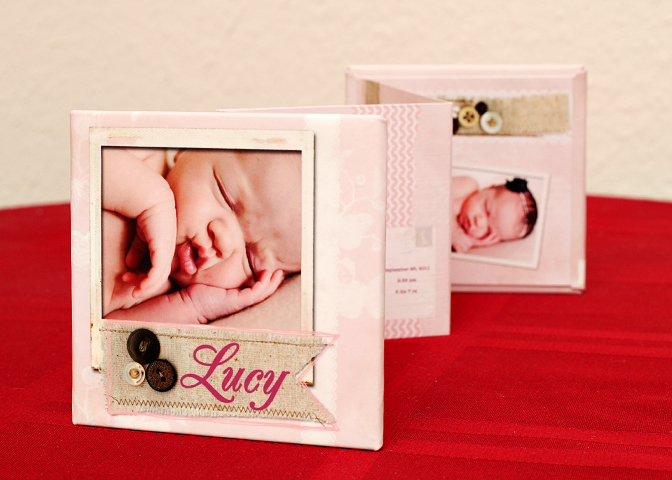 These mini accordion albums are some of my favorites! I’ve had several clients order them as stocking stuffers and gifts for moms, dads, grandmas and friends to carry in their purses or to sit on their desk. They pack a power punch in their petite 3×3″ package. My first little sample below is a sweet baby accordion. 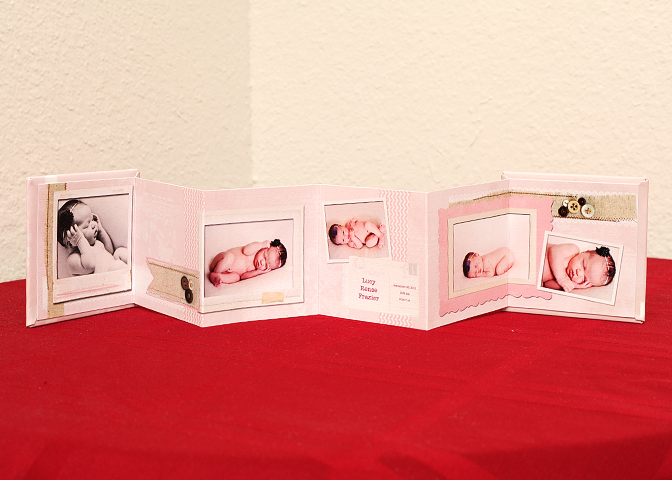 They are a great way to show off a whole set of pictures at once and an easy way to include a little note if you want (below you can see that we included the baby’s name and birth info). And we can’t forget one of the best parts… they hold together magnetically! Here’s a great family example! You really can’t help loving these sweet little books, plus they come with a great price tag! Contact me at voboril.photography@gmail.com if you have any questions!